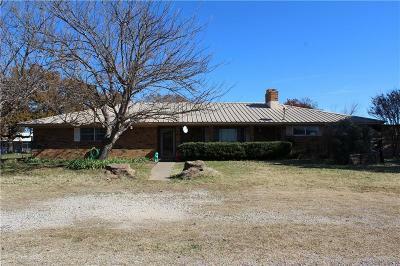 Spacious 4 bedroom 2 bath house located in Gordon. 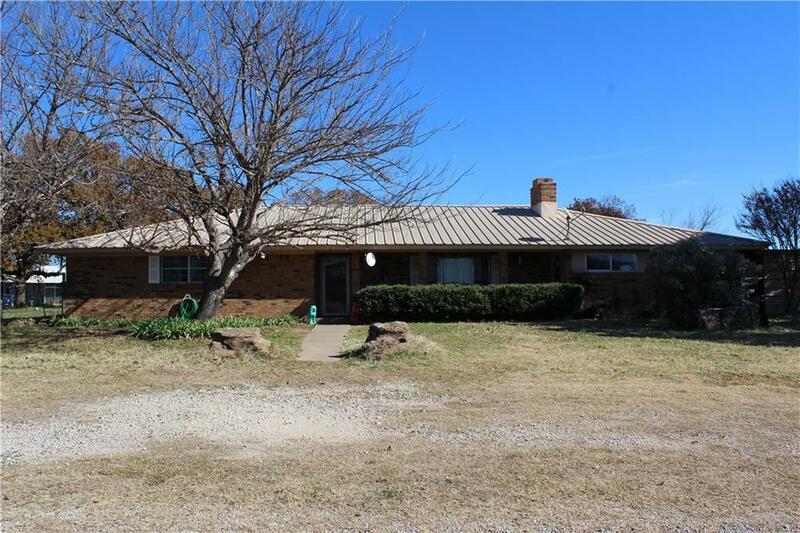 The house is on a corner lot sitting on nearly a half acre with a few large oak trees surrounding the property. The garage has been converted into two bedrooms and another room that could be used for your liking. The house needs a little TLC but is ready for a buyer to put their touch on it.